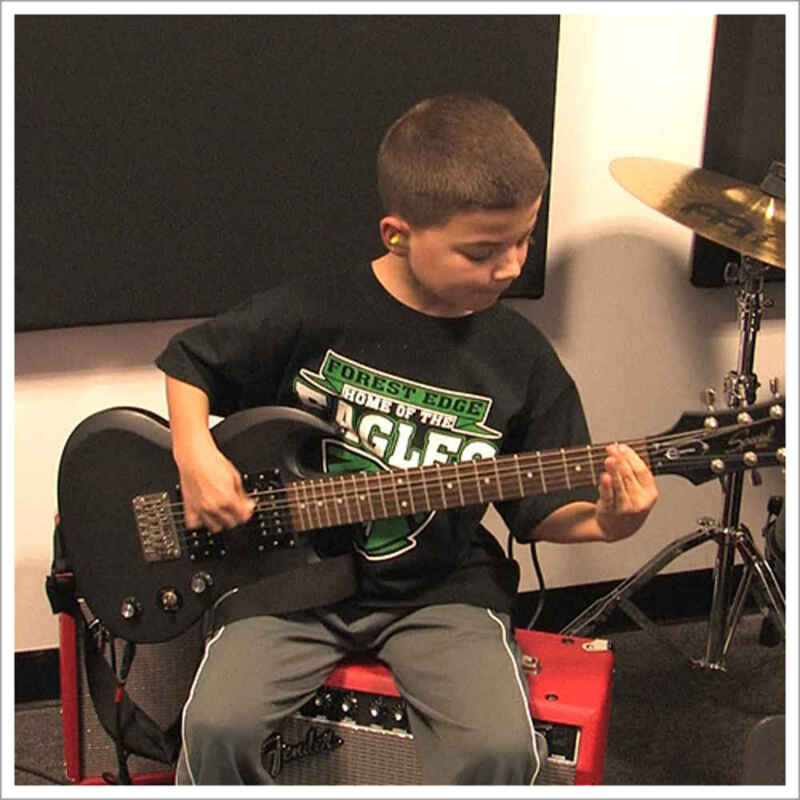 Guitar 101 will focus on the group aspect of guitar performance. As Guitar 101 takes the student through the basics of their instrument and music theory, Guitar 101 will focus more on creating multi-part music as an ensemble, with the end result being a recording made in the studio and a performance at the end of the session. Students will learn and play together in a team-like atmosphere, motivating and encouraging each other to practice and perform. Beginners will learn drop D tuning and first position chords, advanced students will work with barre chords and inversions. Popular song forms will also be covered. The students will create their own songs based on I-IV-V and 12 bar blues forms. Related scales will be taught and the instructor will assist in creating melodies and harmonies. The songs will be selected based on the group’s skill level. The songs will consist of consist of a rhythm part, lead melody, accompanying melody, and a bass line. Solo sections and advanced progressions are introduced as the group progresses Students will also learn the basics of multi-track recording, including mic placement and achieving recording tones. This can be used as an introduction to the recording arts program. 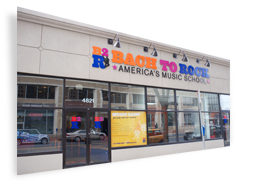 A well-balanced music education consists of Music Theory, Technique and Repertoire. Students learn faster playing music they like. Simplified versions of modern songs allow students to see results more quickly. Audio recordings of each simplified arrangement are available to students. This allows them to hear how their part should sound. Lessons are catered to the needs of each student's learning style.